The Kingdom of Bhutan is a sovereign nation in Southern Asia. Land borders it on all sides. It is at the eastern end of the Himalayas and is also the smallest Himalayan country. Tibet and India border it on both sides. Bhutan is a land of monasteries, fortresses and geographical diversities with steep mountains, subtropical plains, and valleys. Bhutan is known for maintaining unity through its rich tradition. Every aspect of Bhutanese lifestyle reflects the teachings of Buddhism. Not only does it have stunning natural scenery, but it also has a strong sense of culture and tradition that binds the kingdom and clearly distinguishes it from its larger neighbors. It is the only Vajrayana Buddhist nation in the world, and the profound teachings of this tradition remain well preserved and exert a strong influence in all aspects of life. These three regions are further divided into 20 districts. Paro – Has the international airport and Taktsang Monastery. 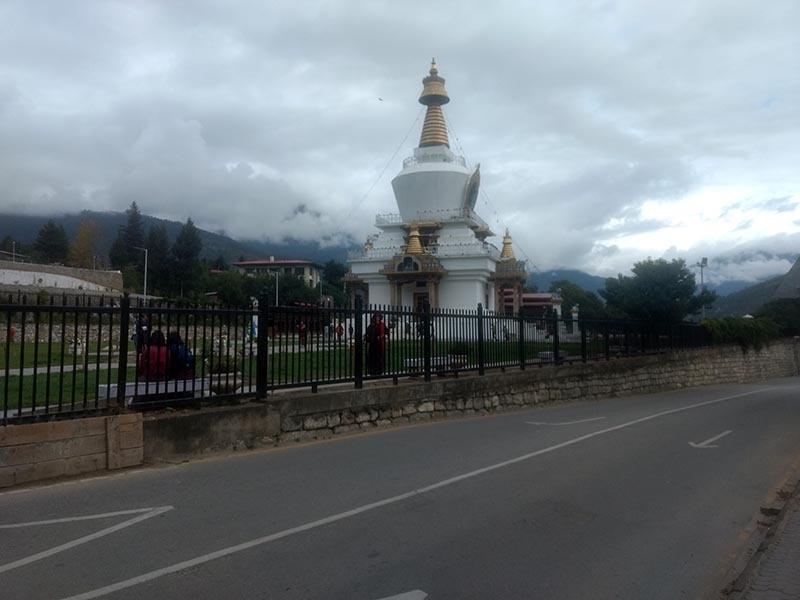 Punakha – A former winter capital of Bhutan. It still hosts the monastic body in winter. Buddha Dordenma Statue, Thimpu – A more recent addition to Bhutan’s vast Buddhist culture is this huge statue of Buddha which can be seen from the capital. Festivals or Tshechu (“tenth day”) is another major draw card to Bhutan and are held every year in various temples monasteries and dzongs across the country. The Tshechu is mainly a religious event celebrated on the tenth day of a month of lunar calendar corresponding to the birthday of Guru Rinpoche (Guru Padmasambhava). However, the month of Tshechu depends on place to place and temple to temple. Tshechus are large social gatherings where people from various villages come together to witness the religious mask dances which are based on incidents from as long as an 8th century from the life of Guru Padmasambhava and to receive blessings from lamas. 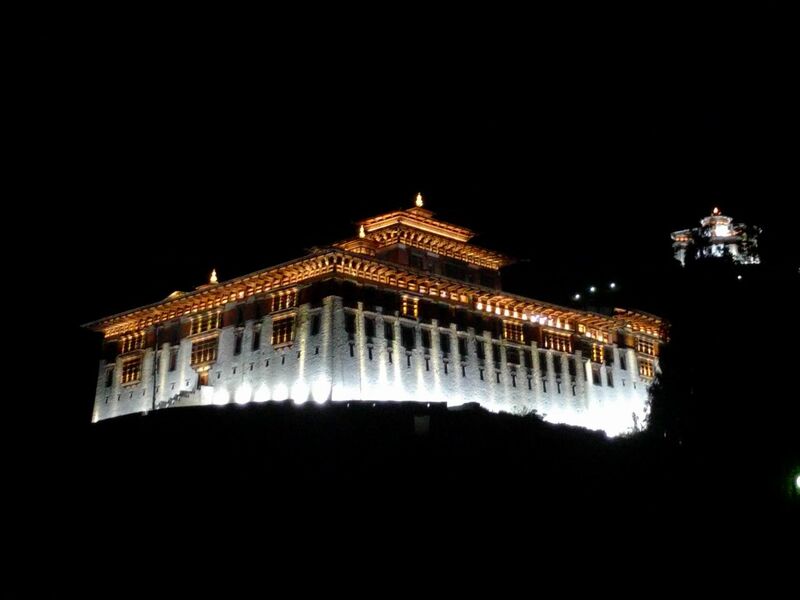 This happens to be a more recent addition to the festivities of Bhutan. It gives visitors an in-depth picture of the lives and culture of the nomadic herders living in Haa Valley. It’s a happy and lively celebration of traditional Bhutanese culture, sports, and religion. Tourists can participate in some of the local sports (such as yak riding), try the local cuisine, or dance to their ancient folk songs. 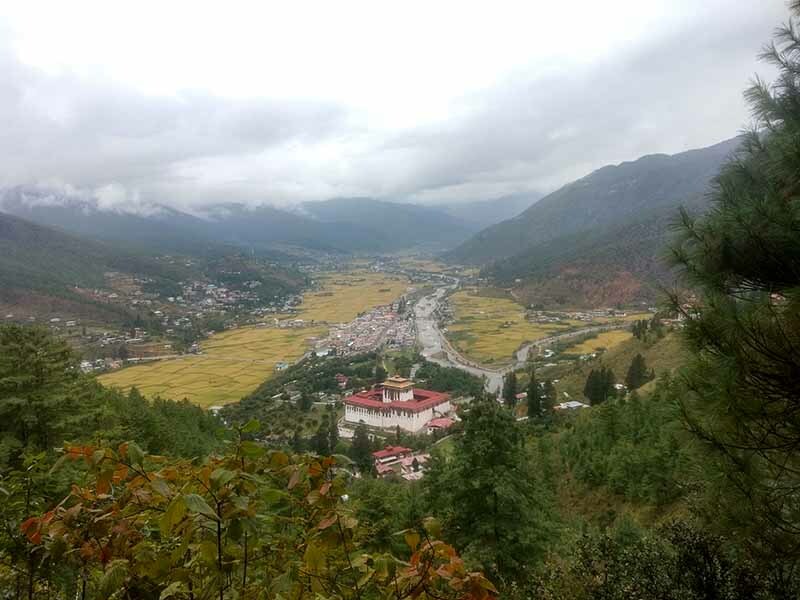 The Sakten valley, where the festival happens, is in eastern Bhutan next to Trashigang Dzongkhag. The Brokpas are about as untouched by the outside world as a group of people can get and the same goes for the Sakteng valley. This festival is a time for the people to celebrate and essentially, party. It also focuses on traditional clothing and lots of ara which is the local wine. The Brokpas people will also perform the Yak Dance and the Ache Lhamo dance. Traditional and mask dances are performed to honor Guru Rimpoche and to celebrate the establishment of the Jambay Lhakhang Monastery. The fire ceremony, Mewang, is considered the highlight. During the fire ceremony, locals sprint underneath a large flaming gate made from dry grasses. 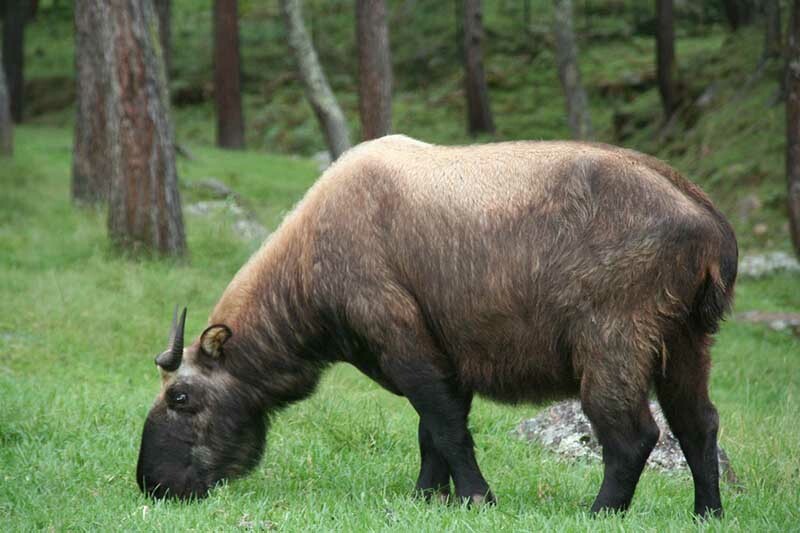 Bhutan has a lot of National Parks and reserves. Most parts of the country are still inhibited by nature and it is worth traveling around the country to see the beautiful landscapes. Bhutan is rich with precious culture and diversity. There are so many celebrations that are held here from time to time. Every single village in this country have their own celebration and one of the well-known is the annual Tshechu and it’s a very religious festival of this place. The people gather to have their traditional dance, they share meals which includes, red rice, spicy pork, ema datshi and momos which is generally made by pork or beef. They also drink traditional rice wine known as Ara. This is the celebration where families gather and catch up with everyone. 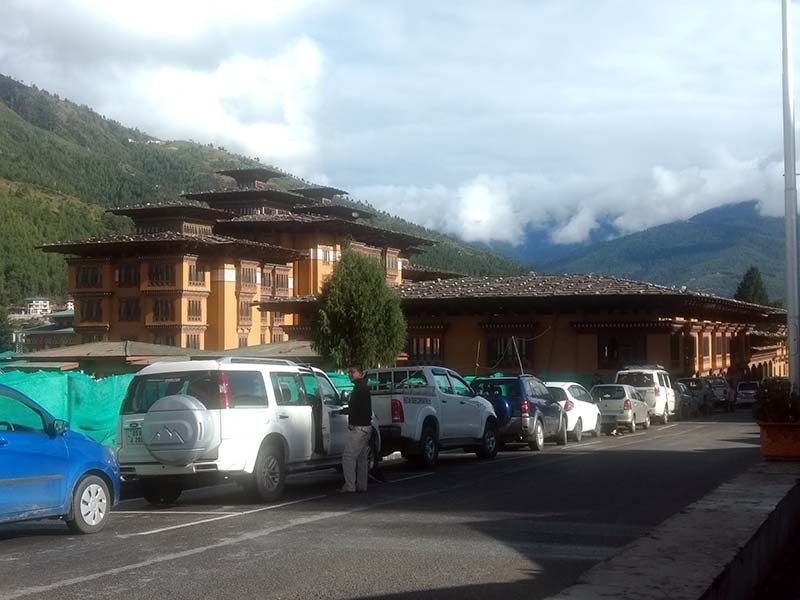 Bhutan’s primary source of income is tourism. Both hydroelectric power and agriculture are also profitable industries. Development of the tourism sector in Bhutan began in 1974 when the government decided to open the previously isolated country to foreigners. Due to these regulations and restrictions, most foreigners can’t travel independently in Bhutan. All tourists are obligated to travel on prepaid, preplanned, guided package tours or custom designed travel programs. Visitors can only make these arrangements through an official tour operator, either directly or via a foreign travel agency. Bhutanese food has one predominant flavor – chili. This small red condiment is not only added to every dish but is also often eaten raw since chilies are considered a vegetable. So, if you don’t like spicy-hot food, make this abundantly clear before ordering a meal. Otherwise, you’ll be spending the next hour dousing the fire in your stomach. Hot-pot and Western European food are now available in some restaurants in Thimphu where French fries, pork or beef ribs, pizza are served. Mutter paneer. Though not a Bhutanese dish, this Indian staple of curried peas and cheese is readily available throughout Bhutan and is, therefore, an additional choice for vegetarians. Khuli. Buckwheat pancakes – a specialty of Bumthang. They are often served with ema-datsi as an alternative to rice. The official currency is Ngultrum. The approximate exchange rate is Nu68 for US$1. The leading foreign currencies are accepted for exchange. However, a traveler’s cheques are preferable and get better exchange rates. Credit cards are acceptable, but not widely. Also, ATMs only accept Bhutanese bank cards. Roads around the country are in a quite reasonable condition. Cars drive on the left side of the road. You can hire a car here, but it is better to book through the Internat beforehand. This land boasts stunning natural scenery. It has a strong sense of culture and tradition. For many visitors, this is the image that most endures. “The Last Shangrila” is another name for this tiny kingdom. Travel here to discover why! You will marvel at both its pristine environment and harmonious society. The peak tourist seasons are Spring: March-May and Fall: September – November. In particular, March, April, October, and November are especially busy. If you’re considering visiting during these months, it’s best to book your tour package and flight tickets at least 3 months ahead to ensure your reservation. Most hotels have WiFi, but if you need more connectivity you can get a local SIM card from Tashi Cell or B-Mobile and top up with prepaid cards. Pack warm clothes, especially if you’re traveling between the months of November and March. As a general tip, it would be wise to always have a jacket when travelling in Bhutan regardless of the seasons as you will experience huge changes in elevation, with certain valleys colder than others. It’s best to be prepared! No Smoking: Bhutan is the only country in the world that has banned the consumption and sale of tobacco. Having said that, consumption is not completely prohibited in Bhutan so if you want to smoke, bring your own cigarettes and ask your guide where you can light up. Dry Day: Tuesdays are considered the national ‘dry day,’ with the sale of alcohol prohibited. Music: The best radio stations for Western songs are 92, 965 and 99.9 FM. You can also enjoy the local music on other local stations on the radio. Medications: The roads tend to be windy so if you are prone to motion sickness, bring Dramamine or other medication to prevent nausea as you will be spending a lot of time in the car traveling around Bhutan. Though Dzongkha/ Bhutanese is their local language most of the locals in the main cities can converse with you in English. English is enough to get you through most of the country, especially since your local guide will be well versed in it. One week trip is generally ideal to see most of the tourist spots in the country. If you want to do one of the bigger treks and do not intend on doing tourist things then you can go ahead for the 10-20 day treks, but to visit main cities one week tour is ideal. If you have a month to spare and the money to pay for permits it would be amazing to visit nooks and corners of this country and get to know its culture away from the touristy locations too. Though hilly the roads are well maintained. Unlike its neighboring country of India people here follow all traffic rules and you will have to find a zebra crossing to even cross the road here. If prone to mountain sickness, you will have to carry your medicines as every part of Bhutan is mountainous and you will not find a straight highway for long. 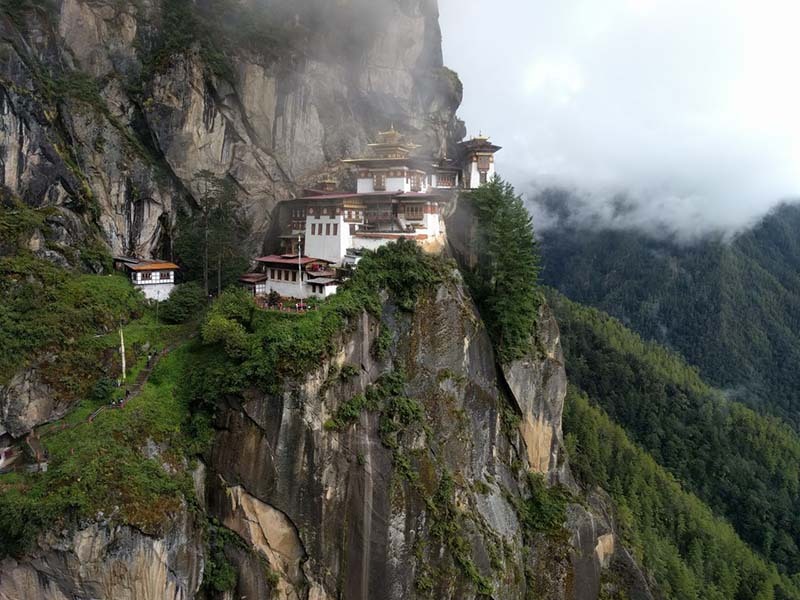 The standard voltage used in Bhutan is 230 V., And the socket types are C, M, and D. The plug types that fit are Plug E, F, and M.
Bring along a multi-purpose electrical plug and a universal travel adapter. Most hotel rooms have limited electrical plugs, so it’ll be wise to take along if you have many devices. Bhutan has luxury hotels to homestays now that tourism is blooming. An average hotel during the peak season can cost up to Nu 2500, whereas, the same hotel offers a room at Nu 1300 -1500 during offseason. There is also accommodation available on a shoestring budget (Nu 400-500), but they will be quite basic and may lack comfort amenities.